Impact investing can be a powerful means to align one’s investments with one’s values, but it can mean different things to different people. For some, it’s an opportunity to put their money to work having a positive impact on the world, while others seek to align their portfolios with their personal beliefs, often targeting a specific mission or set of values. Still others simply seek to “do no harm” by screening out objectionable businesses or practices from their investment portfolios. While there’s no right or wrong approach to incorporating values into a portfolio, there is one thing these various approaches have in common that can contribute to better portfolio outcomes; that is that incorporating environmental, social and governance (ESG) considerations into portfolio construction has been shown to improve risk-adjusted returns and make for more resilient portfolios in down markets. Those qualities make impact investing an economically compelling way to capture opportunity and manage risk. It is also one that aligns well with our risk-first approach to investing. We take a hard-nosed approach to impact investing for a number of reasons. Most importantly, as fiduciaries we are compelled to use the same rigor and discipline used in all our other fiduciary decisions. As independent and data-driven portfolio managers, we’re also always looking to cut through the noise of stories that may have emotionally seductive narratives, but that offer little in the way of true change. 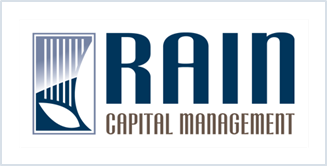 It also happens to be the logical extension of our risk-first approach to portfolio construction. While not traditionally considered financial data, we believe ESG issues are important indicators of future investment performance. 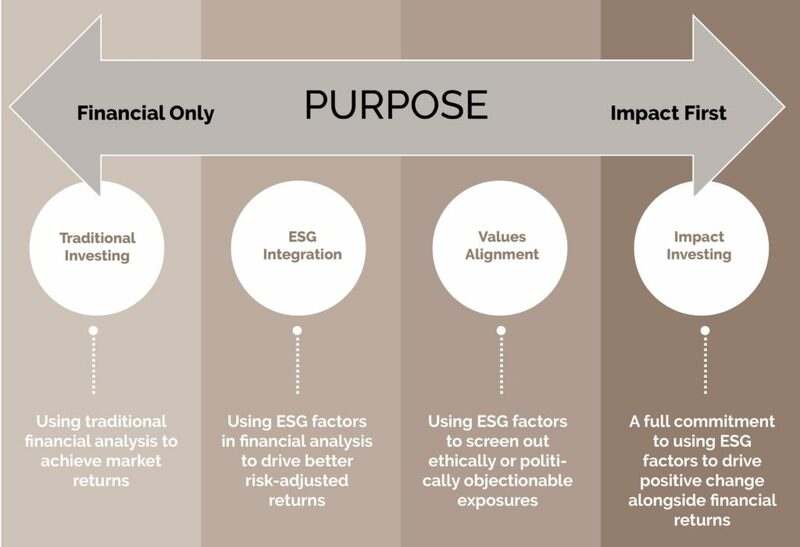 As such, we use ESG factors to identify opportunity and risk before it registers with the broader market. We’ve been engaged in impact investing longer than most and have deep expertise throughout the impact investing ecosystem. We have more than a decade of experience developing research and working with clients to build portfolios that are aligned with their values. And, in fact, many ESG factors like governance are implicitly incorporated into our more traditional core portfolios. We deliver impact investing across asset classes, ranging from publicly-listed funds (ETFs and Mutual Funds) to private investments and undiscovered opportunities, to ensure that we can ideally align a client’s portfolio with their social and environmental values.